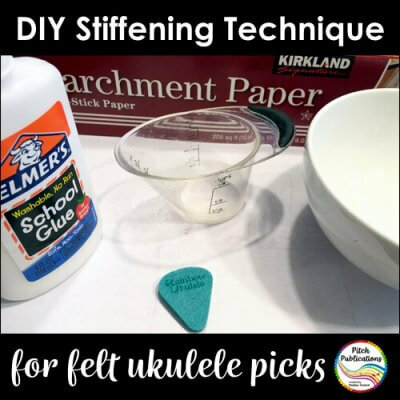 The use of picks for playing ukulele can be a hot topic – I think it is a simple matter of personal preference. I do make my students start without a pick for the first few lessons because I want them to physically get used to touching the instrument. 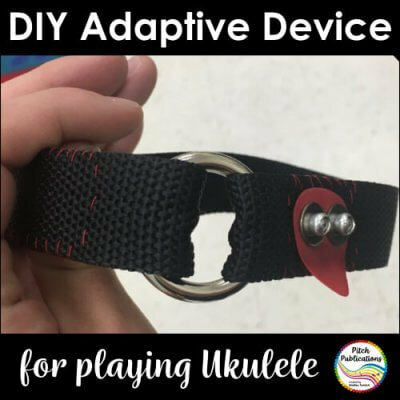 An interview with a teacher who designed and made a great adaptive device to help a student find success playing ukulele in the elementary music classroom. Are you starting a new job or new school? 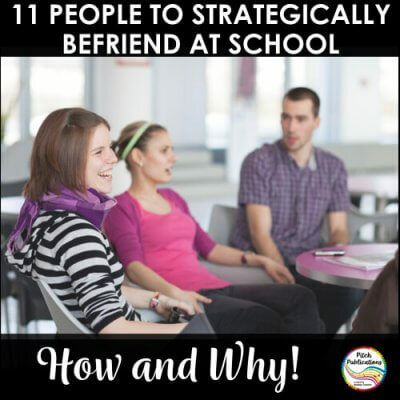 Make sure you seek out these 11 people to strategically befriend at school to make your life easier! From the custodian to the secretary; from the art teacher to the principal, you MUST have these people on your side! Ready to get ukuleles but not sure how you will afford them? 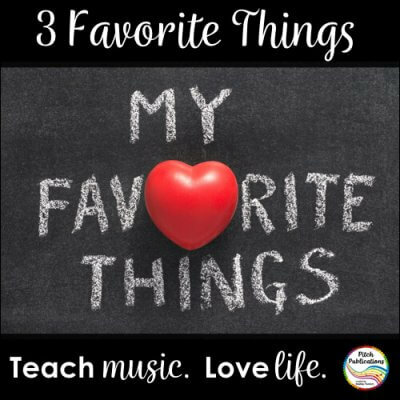 This post shares 5 great ideas on how to purchase ukuleles for the music classroom. 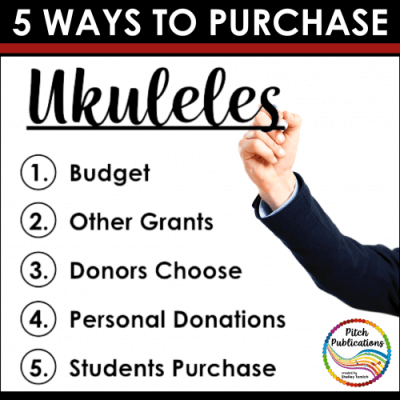 It will help you get up and running with ukuleles for your program in no time whether you have a budget or not! 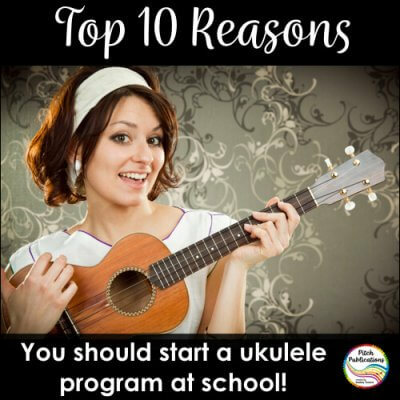 Everyone has their own reasons for starting a ukulele program at school. I am here to share the top 10 reasons I think you should start one as soon as possible! 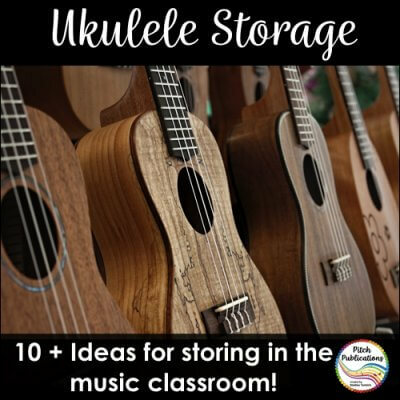 This is an amazing compilation of ukulele storage ideas for the general music classroom! From storing on the wall, to storing on the floor, you are sure to find a solution for your music room! 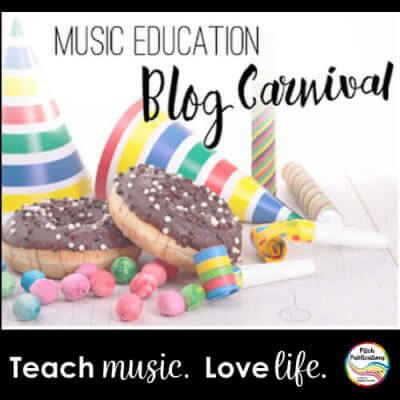 The music education blog carnival is a monthly post hosted by different music bloggers. 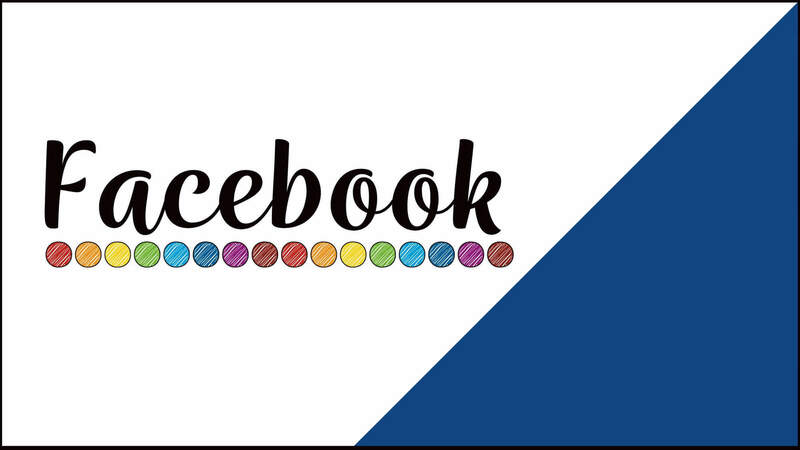 Each blogger selects a few music posts recently written, and shares why they selected it. I had a lot of great posts to choose from! This has been a very fun post for me to put together. ​I hope you enjoy reading these posts as much as I have! 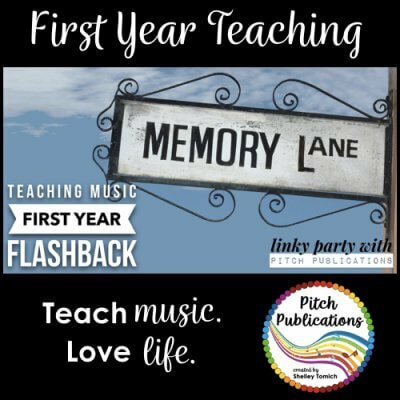 I have been teaching for 13 years! I can hardly believe it. 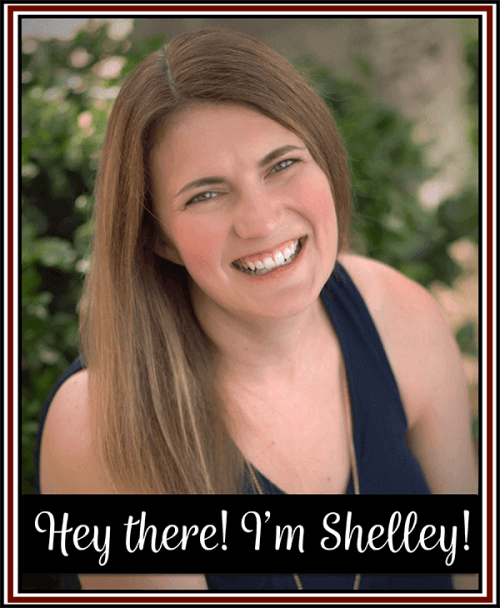 In that time I have moved states, gotten married, had three kids, and went back to school myself – twice! It has been amazing to think back to the wide-eyed girl who didn’t feel old enough to be a “real” teacher! ​Today I’m linking up Aileen Miracle to talk about three things that have worked great for me recently! 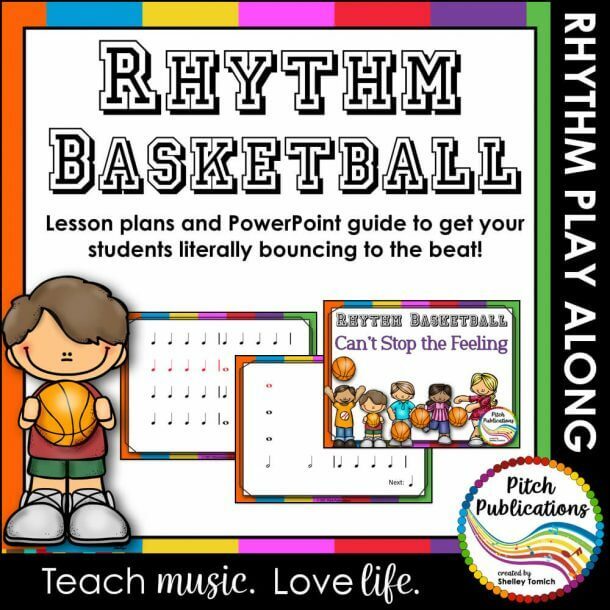 I love reading about some new ideas for activities to use in the music room! Hi all! 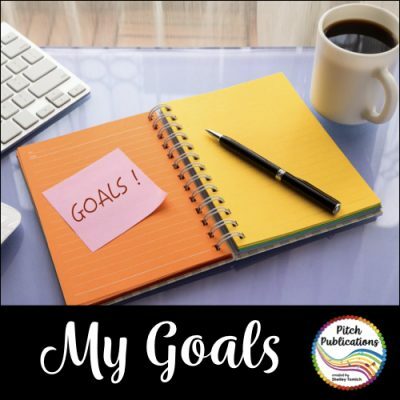 I’m linking with up my buddy Jennifer over at The Yellow Brick Road to talk about my March Goals. This month it will be pretty simple!